It was a long, cold winter as usual around here, but spring has finally sprung! 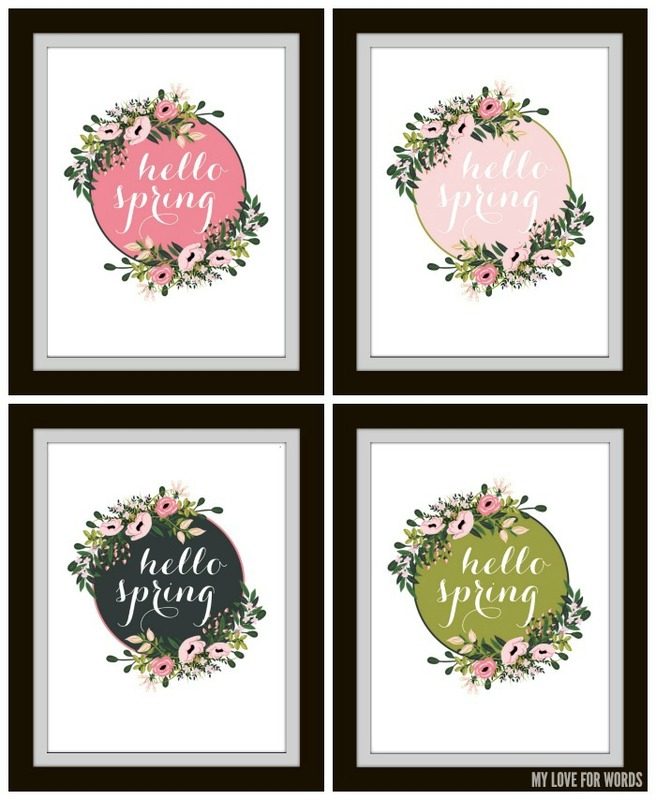 We have been loving the warmer days so much that I thought it would be nice to bring a little of that spring cheer indoors as well, and what better way than to open some windows and add some new art to the walls with these hello spring free printables. Confession: I’ve actually had this green design hanging in my kitchen for a few weeks, and it makes me happy every time I see it, but if green doesn’t work for your décor I have a few other options as well. I’m sharing these with you, my wonderful friends, for free! 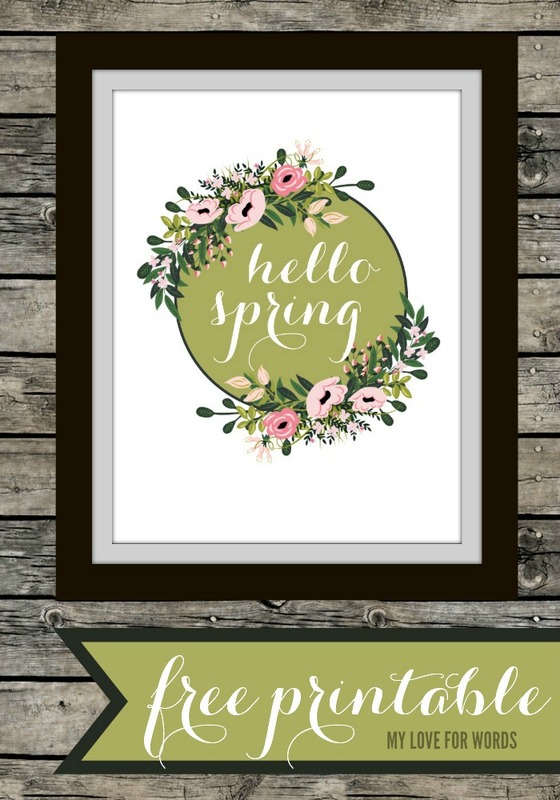 I hope they bring a little spring cheer into your home no matter’s going on outside. 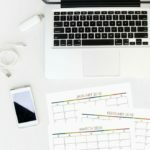 They can be found here (you will be redirected to a dropbox download), and be sure to sign up for my free newsletter for more free printables and subscriber exclusives. Thanks! I’m jealous. It’s a mucky spring here. I don’t mind cool weather, but some sunshine would be nice. 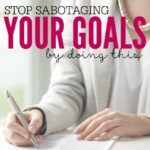 I’ve got a link party that I’m trying to build and I invite you to share this — and other ideas. It’s at http://grandmaideas.com. 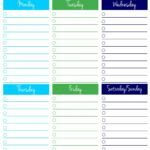 I think that my readers would really enjoy your spring printable. Thanks for the printable. It is so pretty. I’m looking forward to warm weather in Spring! 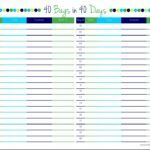 Thanks for linking up at Idea Box!! These are so pretty! My favorite part of spring is fresh food and flowers! I LOVE these! 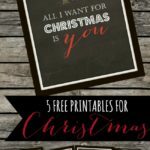 Such a beautiful printable!